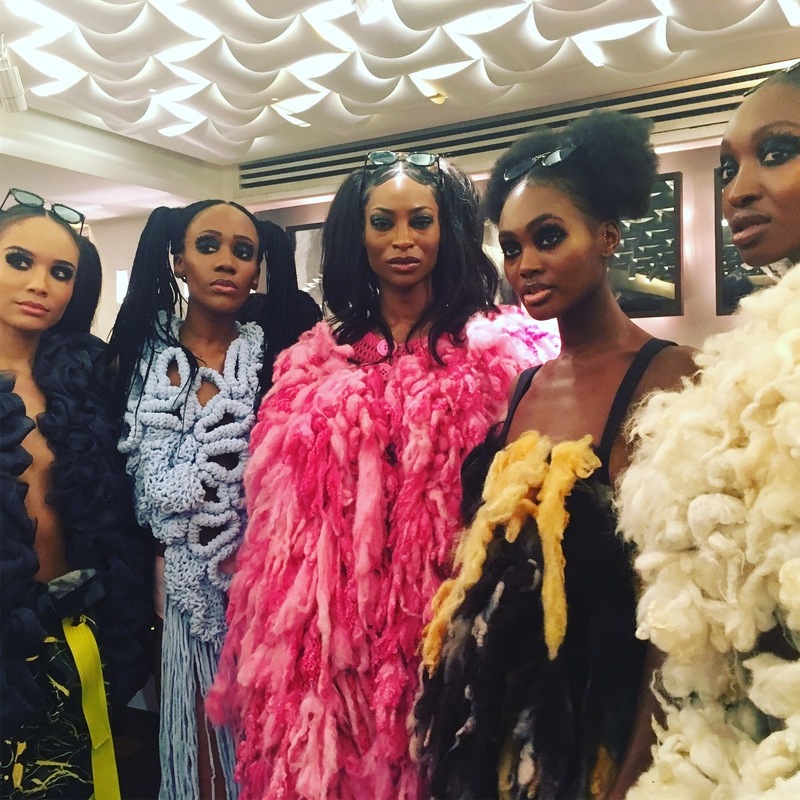 Hair company My.Haircare supported luxury British sustainable fashion house VIN + OMI at London Fashion Week last week. The hair brand was chosen because of its award-winning approach to hair colouring, which delivers vegan colour pigment minus the toxic silicones and parabens. Nail company NailBerry was also a supporter – it produces nail polish that has removed 12 key toxic elements from the process – and the show’s makeup was sponsored by ethical company Barefaced Beauty. The VIN + OMI team has pioneered new ways of working with UK organic materials and have produced a chestnut ‘leather’. The show also debuted VIN + OMI’s new range of soft synthetic wool and textiles, produced from salvaged plastic from ocean and river clean up operations. No-kill Llama and rare breed sheep fleece was also incorporated into the show. This is collected from smallholders who clip their pets annually while allowing them a full natural lifespan. VIN + OMI have a large international celebrity following and have worked with a wide range of public figures from Pamela Anderson to Michelle Obama.